Representing Miami's Little Haiti neighborhood, Varick "Smitty" Smith seemed poised to become the next Florida MC to blow when he dropped his catchy, Biggie-sampling debut single "Diamonds On My Neck" through J Records in 2005. Supported by bouncy Swizz Beats production, a Hype Williams-helmed video, and a remix with stellar cameos from Lil Wayne and Twista, "Diamonds" gained Smitty national attention but ultimately was not enough to secure the release of his aborted debut, Life of a Troubled Child. 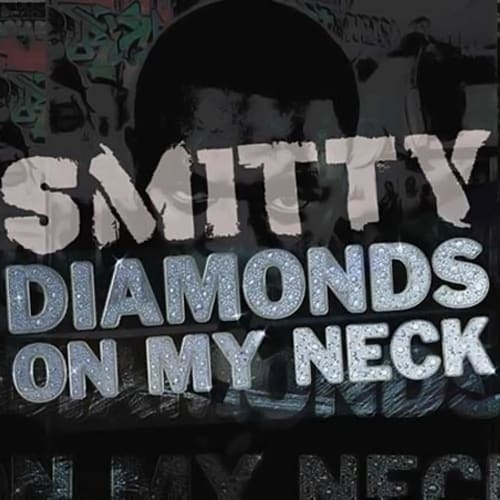 Though Smitty remains active with ghostwriting, guest appearances and mixtapes, a proper full-length has yet to materialize.